Co Pilot have today pushed a new update that not only gives you a better performance, but also brings in some new features. This update is for both iOS and Android devices. 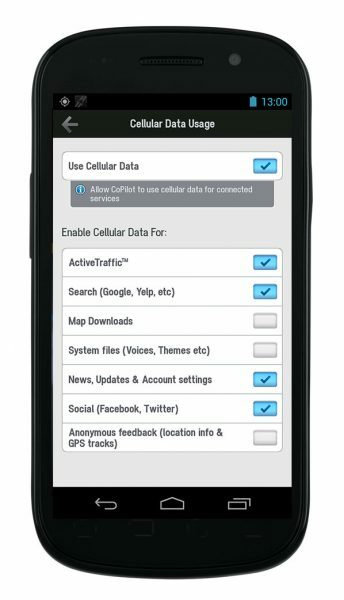 The highlight is a complete control on how your device will use mobile internet. 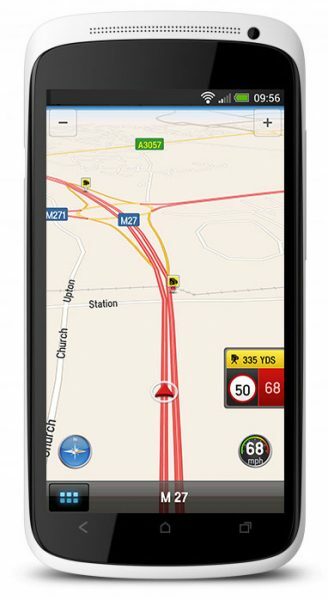 The update also adds a ‘Just Drive’ mode, which is similar to the mapped navigation you see in most in-built sat-navs these days. This is great to give you a general idea of where you’re going, and what direction/speed you have, without having to enter a route. The mode also gives you points of interest, and the really handy ‘Speed Camera’ warnings. Automatic cloud backup to store your addresses, favourites, etc.